Result for CPT (Common Proficiency Test) Dec 2018 has been announced on 23rd January 2019. Many of the students have reached the next level i.e. 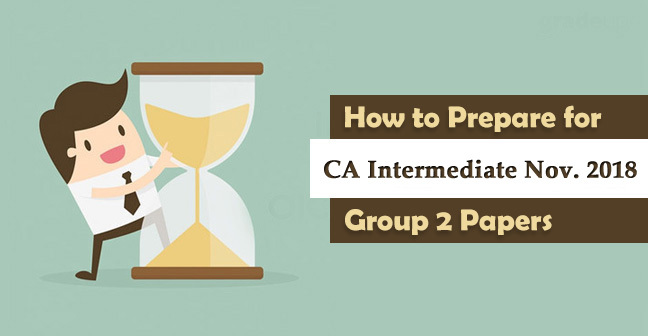 CA Intermediate but some students did not crack this exam. Maybe you are one among them and feel demotivated but students you are not alone feeling this. Your relatives or friends might be suggesting you change the course or maybe you are facing a lot of criticism but remember once you become CA, none of these people will ask you about the number of attempts. Nobody else will understand your situation until and unless they aren’t pursuing this course. Only you can feel the pain and understand what level of dedication and efforts are required to crack this exam. 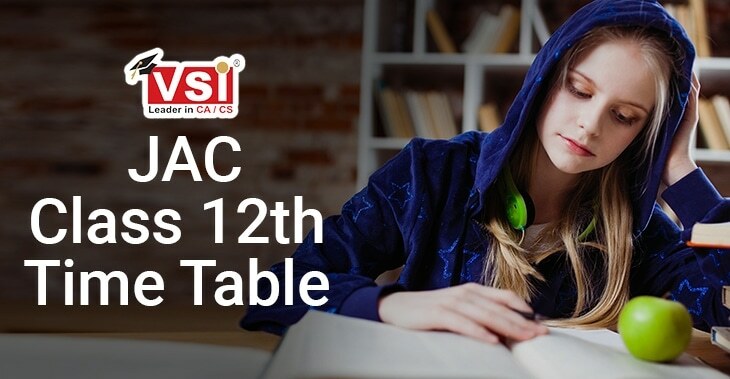 Chartered Accountancy is awarded as the toughest course by the Guinness book of world record as out of 1000 candidates who entered in CA only 5-6 students hardly get clear and those also with a number of attempts. So, don’t lose your hope or underestimate yourself, facing failure does not mean that you can’t become a Chartered Accountant. Another name of CA is “ try again”. This may be your first failure or third or even more. Never ever blame others for your failure, only you are responsible either it is success or failure. 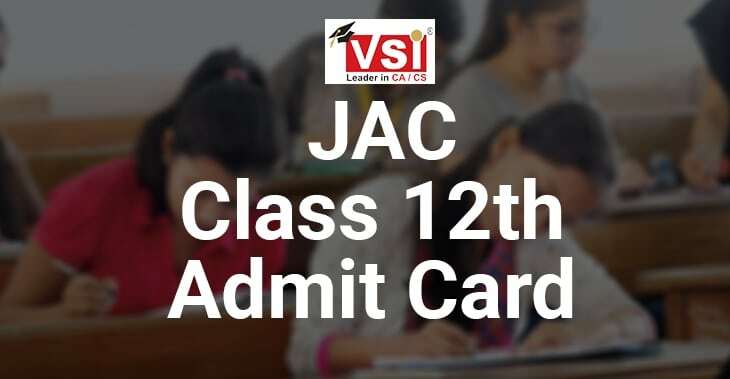 Ask yourself whether you can become CA and if yes then for sure you will become CA. Nobody can pull you back until you don’t want. 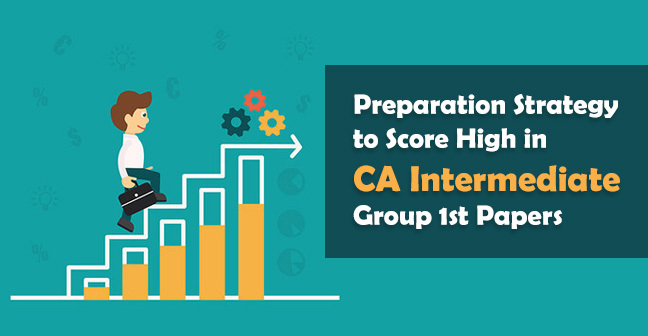 CPT is a multiple choice based entrance exam in CA course similar to other competitive exams. The course in CPT is quite similar to senior secondary classes. 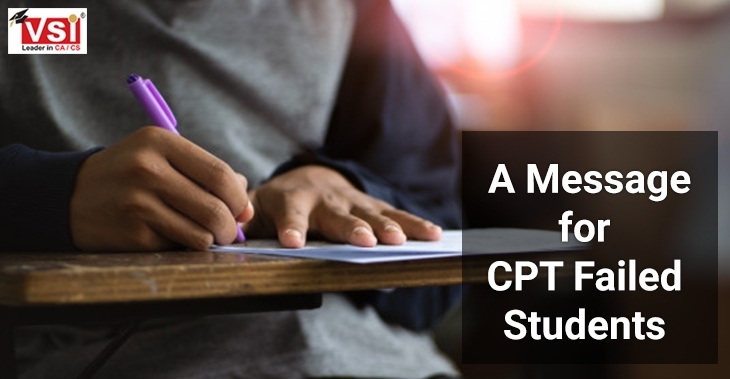 Generally, failure in CPT exam is not due to lack of study but the reason behind that is adopting the wrong approach. 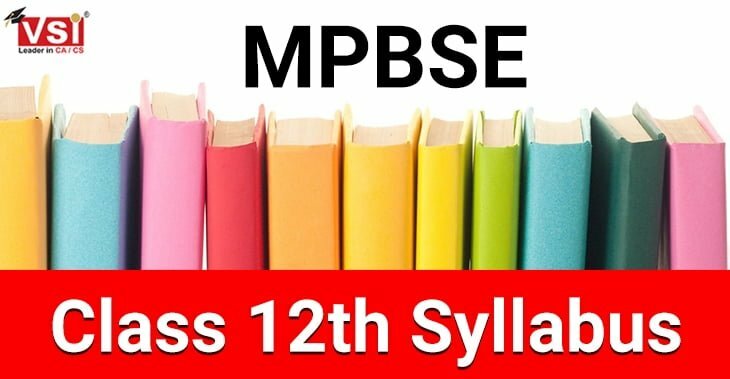 You have to understand the exam pattern, change your strategy and prepare yourself in such a way. Don’t rush over the books immediately after the result, think first where are you lacking. There may be plenty of reasons for not clearing the exam. Running without Time-Table - Start studying without preparing timetable slows down your efficiency as you have not decided from where to start and how much time you really need to devote a topic or a subject. Hence, determine the days left for your exam and make a timetable according to it. Avoiding Timely Revision - It has often seen that even after making such great efforts people could not crack this exam. The reason can be the lack of revision, so timely revise what you have studied and at least three times before the exam revision must be completed. Lose Command on Calculator - ICAI is not asking you to calculate the figures by hand, it rather asks you to use the calculator and save your time. You can’t blame the ICAI that papers were lengthy or you did not get proper time to solve the paper. You have to manage your time and one of such management is contributed by the command over the calculator. Not Taken MTP - Facing failure at home is better than getting fail in Final exams. So, attempt Mock Test Papers and analyze your mistake by telling them with the suggested answers. Discuss your problems with the corrects mentors who can guide you in the right direction. 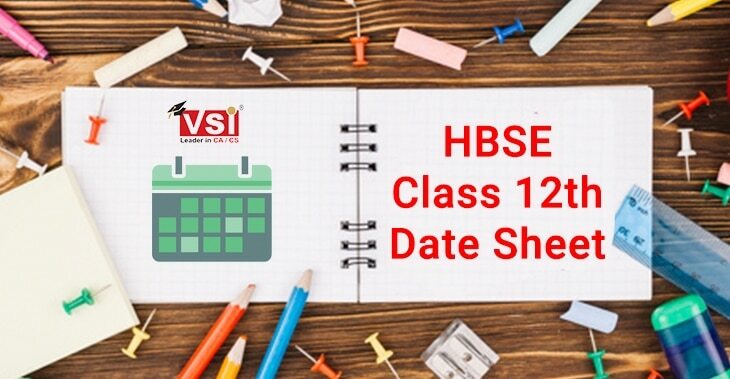 No Short Notes for Revision - Perhaps it is impossible to revise the entire syllabus before the exam, therefore, it is advisable to prepare short notes preferable in chart format through which you can revise the entire syllabus in a single day. 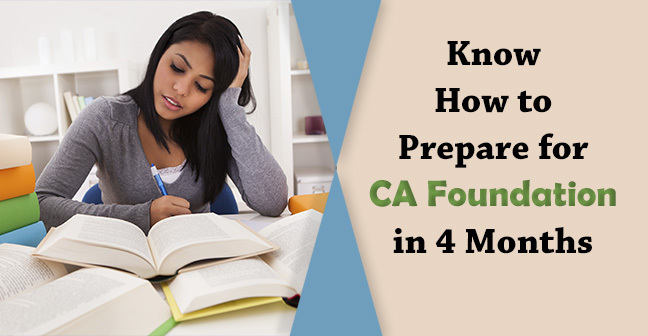 These are few suggestions in order to crack the CA entrance exam but the toughest part is execution and this is your part. Until you are not completely dedicated to your goal, the exam will remain tough. Now its time for you to become tough So, give your best and prove that you are best. THE REAL FAILURE IS WHEN YOU STOP TRYING.